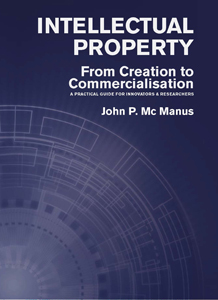 The Commercialising Intellectual Property series of ebooks provides a detailed grounding for innovators and researchers. The fourth ebook in the series, DISCLOSING INTELLECTUAL PROPERTY, examines the absolute requirement for novelty in the patenting process against the researcher’s natural desire to publish their work and considers the dangers and impact of premature or unintentional disclosure. 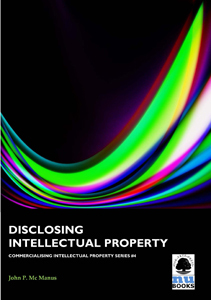 The use of invention disclosure forms also is covered.